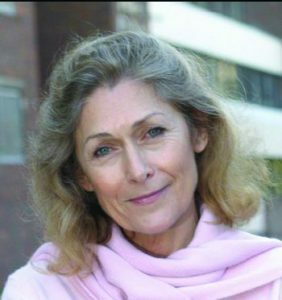 Su Sayer CBE is chair of CPRE and was the co-founder and chief executive at United Response for 40 years until she stepped down in 2014 to take on a part-time post as founder director for three years. United Response supports people with learning disabilities, acquired brain inuries, mental health problems and dementia, with almost 3,000 staff and 250 residential units throughout England and Wales. Awarded an OBE in 2000 for services to disabled people and a CBE in 2013, Sayer also received the Outstanding Achievement Award at the 2003 Charity Awards. She has served on the boards of several government bodies and charities and is currently also a trustee of the Silverline Helpline and the Urology Foundation. Sayer is also an honorary senior visiting fellow in the faculty of management at Cass Business School, City University and vice chair of Seaford College.